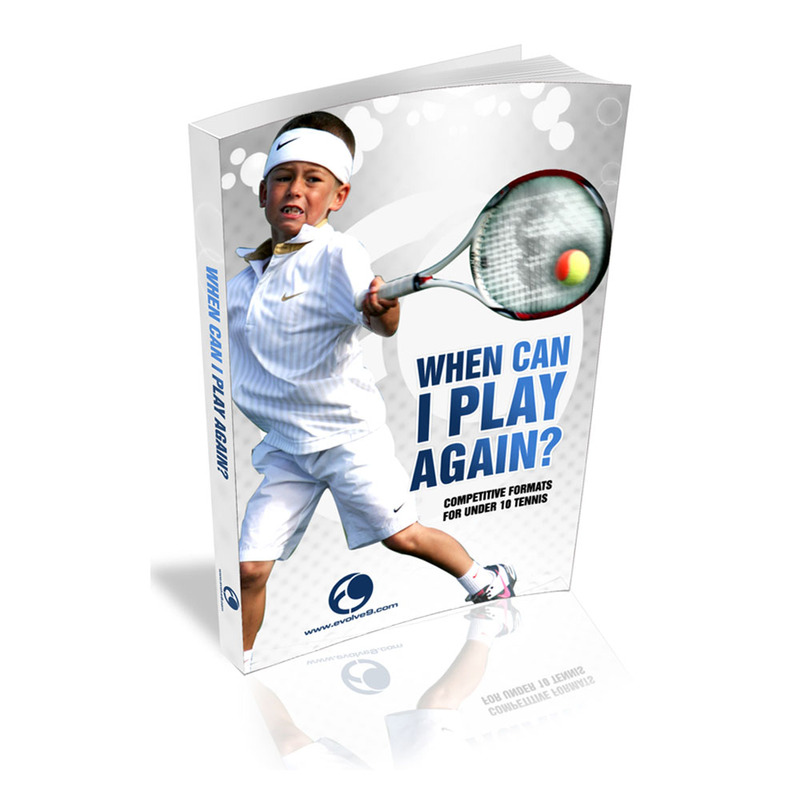 Digital PDF Download – 28 Key formats and score sheets to make your tennis tournaments as exciting as any lesson you could ever create. This is a must for every kids tennis program. Teaching skills is important but fostering a love of the game and competition is a must!